The one that started it all. Our fresh approach to amplifier design led to the creation of something very special: Artist 20+RT. This amplifier encompasses maximum tonal versatility, without compromising on tonal quality; delivering everything from shimmering cleans to warm, natural, harmonically rich overdriven tones. It's powerful, portable, and works brilliantly with pedals and guitars of all types. In Artist 20, each stage of the circuitry has been carefully refined to provide you with magnificent tone over a wide spectrum of styles. From the warmest of mellow jazz, through sparkling country cleans, to mean, gritty blues and classic rock drive, the Artist 20 has it covered; all with a depth, clarity, and feel that allows the personality of the your playing and guitar to really shine through. Don't be fooled by the 20 watt power rating. You’ll believe it's more when turned all the way up (with barely any background noise) – but you can still tame it. With our unique Output Power selection you can take Artist 20 down to 7 and 2 watts, without compromising your tone. Wind the Master down more, and all the touch sensitivity and nuance is retained down to almost whisper levels – perfect for stage, studio, or practice. Artist 20+RT features our popular Signature Reverb & Tremolo circuits. Both are switchable on the front panel, or via the included footswitch. You can also change the position of these effects in the chain with a flick of a switch. Artist 20+RT includes a foot-switchable 'Voice' mode that adds presence and bite to the upper midrange - perfect for solos and cutting through the mix. Look to the control panel and you'll find a three-position Bright switch tailors the amp even more to flavour the player’s guitar of choice, serving up warmth, chime or bite as required. "Peter Hamstead's clean sheet approach to design has delivered something that really is a bit special." "I took my Artist 20 into the studio last week... The microphone loved it! Truly inspiring amps." We recommend that Artist 20 is paired with the Celestion G12H Anniversary speaker as standard for the best all-round boutique tone. For for warmer midrange tones, an optional G12M-65 Creamback is available to order. 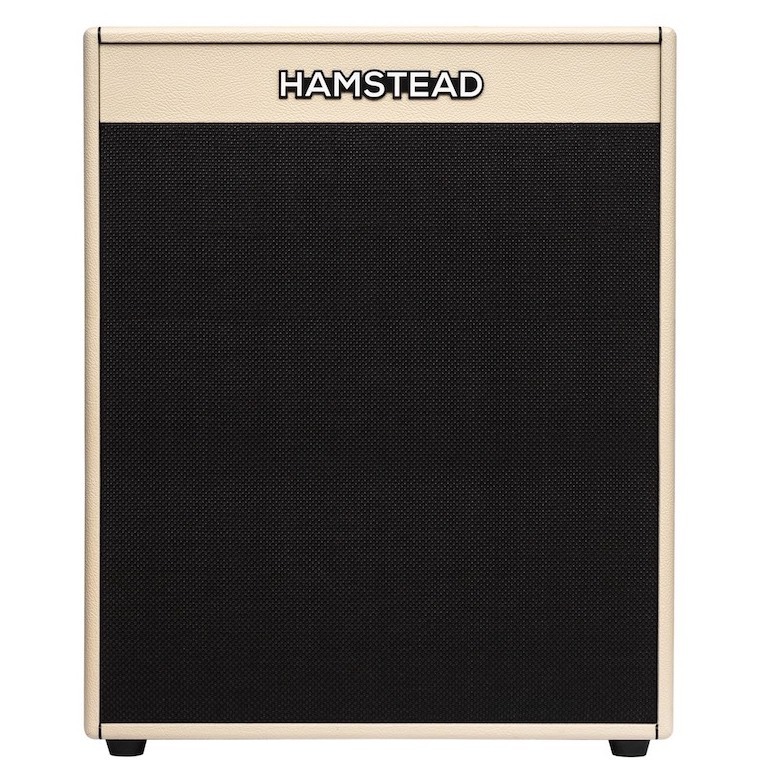 Our hand-built speaker cabinets are the perfect match for your Artist 20. We recommend that Artist 20 is paired with the Celestion G12H Anniversary speaker as standard for the best all-round boutique tone. For for warmer midrange tones, an optional G12M-65 Creamback is available to order.